Treyarch Studios has finally unleashed more details about Call of Duty: Black Ops 4, which is set for release on October 12 for PC, PlayStation 4, and Xbox One. There were two big takeaways from today's news drop: There will be a battle royale mode, and there will be no single-player campaign. Players will get to experience a number of different modes when the game launches this fall, including an all-new Zombies mode called Voyage of Despair, and another Zombies mode that takes place in ancient times. But arguably the most interesting new addition is Blackout, a battle royale mode "done in the Black Ops way." Blackout will include the weapons, characters, maps, and vehicles from across ten years' worth of Black Ops. Treyarch didn't show off any gameplay of the new mode, but judging by Black Ops' main multiplayer experience, Blackout will be frenetic and fast-paced. Given the incredible popularity of games like Fortnite: Battle Royale and PlayerUnknown's Battlegrounds, it isn't surprising to see Treyarch jump on the battle royale bandwagon. But it's especially notable when it's a AAA title like Call of Duty, which is regarded as one of gaming's most popular multiplayer franchises. Treyarch didn't reveal whether Blackout would borrow many of the familiar battle royale elements, nor do we know how large matches will be. In Fortnite: Battle Royale, 100 players drop onto a map and are forced into increasingly tighter spaces as they fight for survival. Expect a similar experience when Black Ops 4 is available. 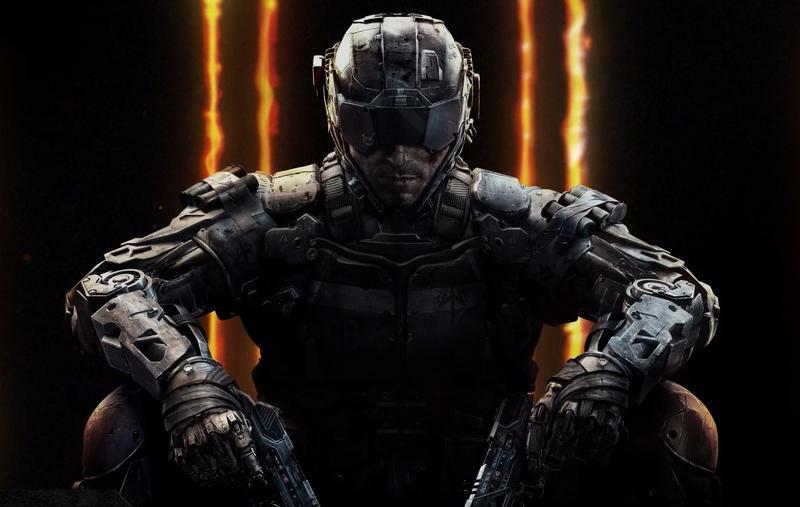 As for the lack of a single-player campaign, Treyarch said players will be able to play many of the modes solo, including Zombies. The developer also said it will weave a narrative into the different modes, adding some story elements to the experience. Considering Call of Duty has increasingly focused its attention on multiplayer over the past several years, the lack of a campaign seems like a natural evolution of the franchise. Albeit, a disappointing one. Call of Duty: Black Ops 4 will be released on October 12.